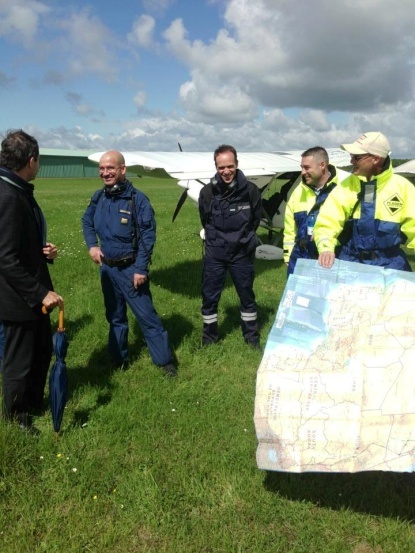 Following their record breaking flight in a microlight in the spring of 2014 from Goodwood, England to Cape Town, South Africa and back, the Flight of Ikarus team decided that the journey was not quite complete. To fly to the southernmost tip of one continent was fine, but what was needed was to add the northernmost tip of Europe too! The fact that Nord Kapp in Norway is the most northerly cape in mainland Europe is one thing but what else could be added to this fact to make it special? Nord Kapp lies 321 miles above the Arctic Circle, which means that during the summer months it is one of the places you can see the sun above the horizon at midnight. 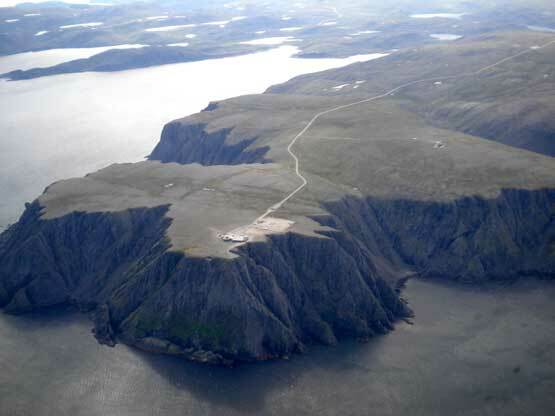 The aim of next year’s adventure is to make the 2,500+ mile flight to Nord Kapp to see the Midnight Sun and have the aircraft positioned on the ground at the beacon there, facing north at Midnight towards the sun. Yes, at midnight the sun is due north! There is no airfield at the beacon but because the team will be flying a microlight we are hoping to get permission for them to land on the approach road by the beacon. The beacon at Midnight with the aircraft and crew in the foreground should make a dramatic image that has never been seen before. We believe that no microlight has even landed there and been pictured with the midnight sun. Of course, this flight will be more than just a trip up to the Arctic circle to see the sun…in fact the return journey will be via a different route than the journey north and will add another 2,500 miles to the journey giving a flight of 5,000 miles in all, which is quite an undertaking in an aircraft with a 300 mile range! The team will visit 12 different countries…France, Belgium, The Netherlands, Germany, Denmark, Sweden, Norway, Finland, Estonia, Latvia, Lithuania and Poland during the adventure. To add spice to the journey there and back, the flight support team at G.A.S.E. will be picking the route and stops to create an unforgettable adventure. Although this is a work in progress and all destinations will be carefully chosen, it has already been decided that the Flight of Ikarus will fly to the Oresund Bridge which links Denmark and Sweden and attempts to allow the aircraft to fly under it are underway. 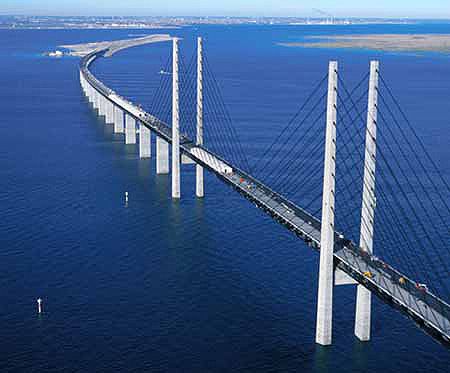 We would hope to arrive and do this on the same day as the bridge has the 15th anniversary of its opening. Another highlight will be the arrival of the team at Santa Claus’s own airport in Finland! 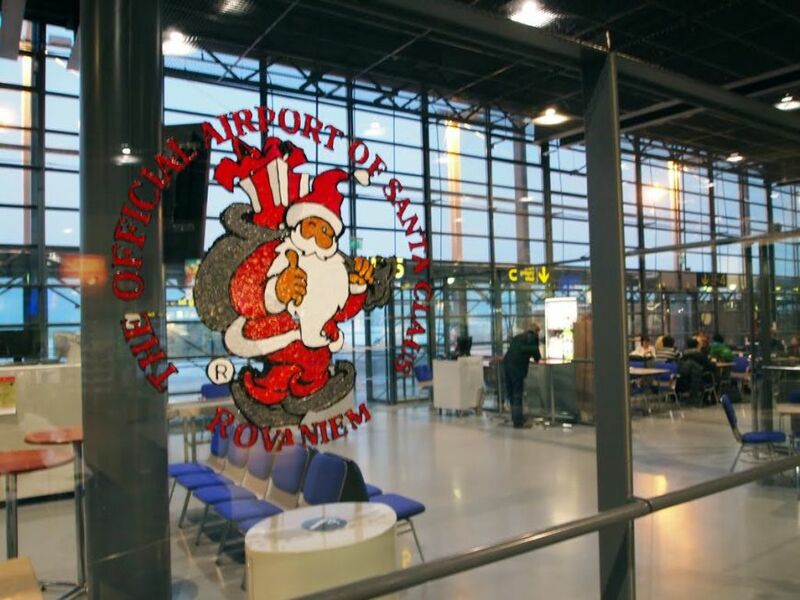 Yes, there is a Santa Claus Airport! Where the team will stay in the Santa Claus Village! 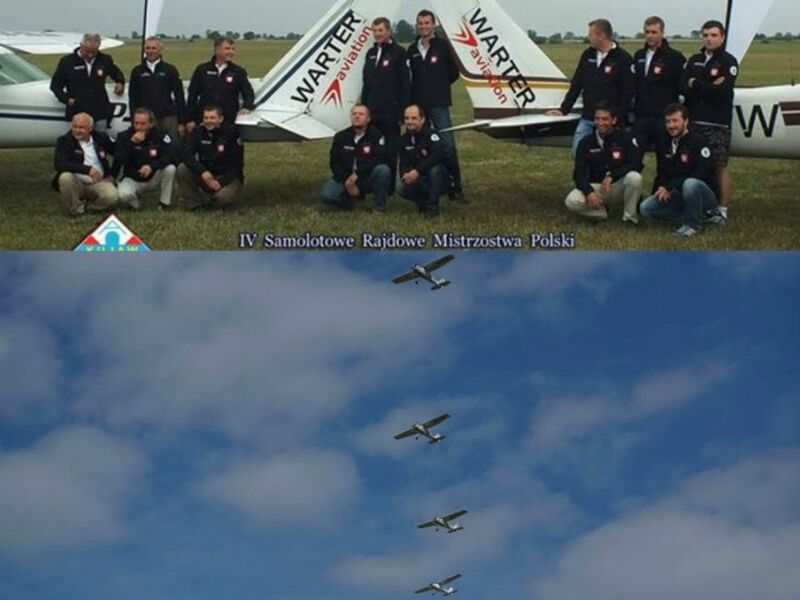 We have also lined up a stay with the famous ‘Polish Flying Team’, famous for their aerobatics, formation flying and special Polish hospitality. 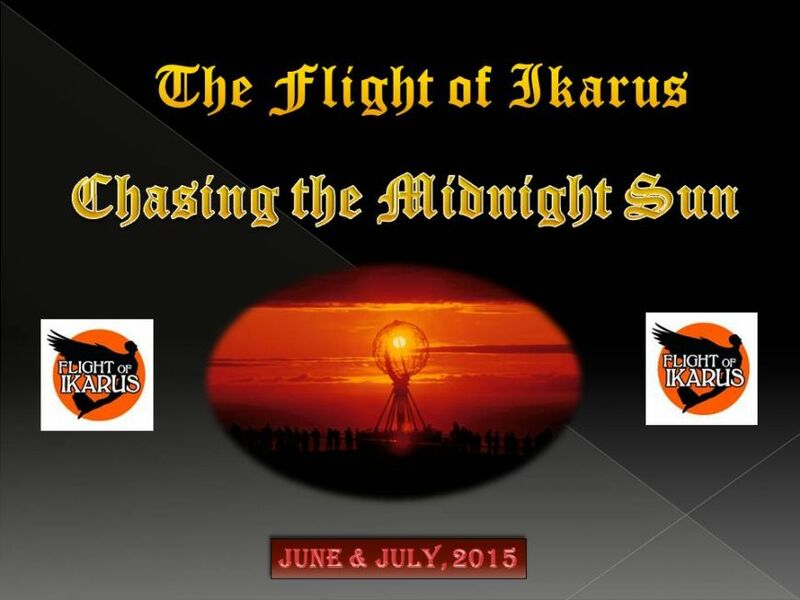 We reckon they will have prepared a memorable time for the Flight of Ikarus team. Another interesting arrival will be at the secret Nazi rocket research base at Peenemunde in Germany. This desolate and remote island was the place where the V1 and V2 rockets where tested and built and eventually launched against Britain in World War 2. The whole complex has hardly changed since those dark days and unused V2 rockets are on display or just lying around the airfield. 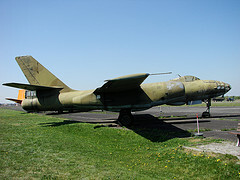 Add to this that following the end of the war this part of Germany became East Germany, under the rule of the Warsaw Pact and the airfield and surrounds became a Russian secret air base. Following the collapse of the Berlin Wall and reunification of the two Germany’s the Russian’s left quickly, leaving behind many aircraft to rot, including nuclear bombers and fighters...too big to move, these are now parked in the same stands that the team’s microlight will be parked…should make for some interesting photos showing the comparison in sizes. The first stop the team will make will be in Chartres in France. This will be a welcome return for pilot Richard Foster, to the final airfield they stopped at before returning to Goodwood on the Cape Town flight. 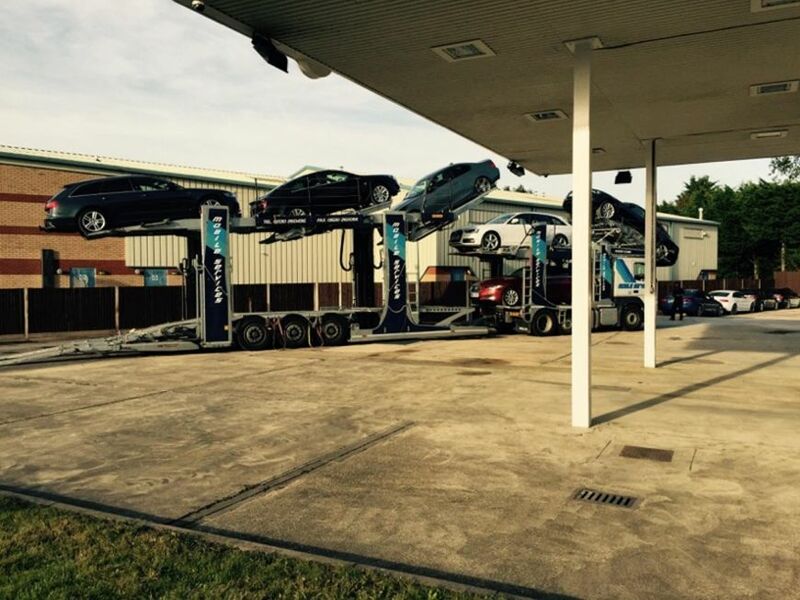 What makes it special is that Chartres is twinned with Chichester/Goodwood and the Mayor of Chartres has promised a special welcome for Richard and the team when they arrive. We are expecting there will be around 15 stops along the route from Goodwood to Nord Kapp and back and each stop will be chosen to add flavour to an already remarkable flight. The stops may be chosen because of the people there or for some historic significance or just because of the whackiness that awaits the team. But what we can say is that the scenery along the route will be awe inspiring and at times dangerous. The aircraft will fly up Fjords between towering mountains, cross glaciers where there is nowhere to land and traverse forests the size of Wales. The aircraft will cross borders that until recently would have been closed to western pilots, where they will meet with locals who herd Reindeer, or spend their days dressed as Santa Claus, or be taken for flights in aerobatic aircraft by pilots who party well into the early hours, every night! This is just a glimpse of what is in store for the intrepid ‘Flight of Ikarus’ team as they prepare for yet another ground breaking adventure in Microlighting. As the Flight of Ikarus team, supported by G.A.S.E, starts the lengthy preparation stage for the adventure, we can look forward to announcing the finalized stopover’s, each with a special attraction to make the stay special. A number of other points still have to be decided…whether it will be a solo adventure by Richard Foster or if he will have a co-pilot…which microlight aircraft is to be used for the flight…the exact departure date, although we do know it will be around the end of June 2015 to catch the Midnight Sun. 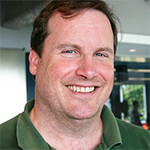 The follow up to the flight will include the release of the documentary which will be placed in the entries for the Explorers Club annual documentary awards, as well as hopefully being released on one of the adventure channels. The story of the flight will be featured in a number of aviation magazines and there are plans for either a book or a photo book of the flight to be published. All in all, this will be a great adventure and a first for a microlight. The fact that it is a microlight makes it a difficult flight to plan and execute but we are sure that the finished product will encompass a mass of great visual images, still and moving, as well as some hair-raising episodes that will be juxtaposed with many amusing, zany and awe-inspiring interludes.